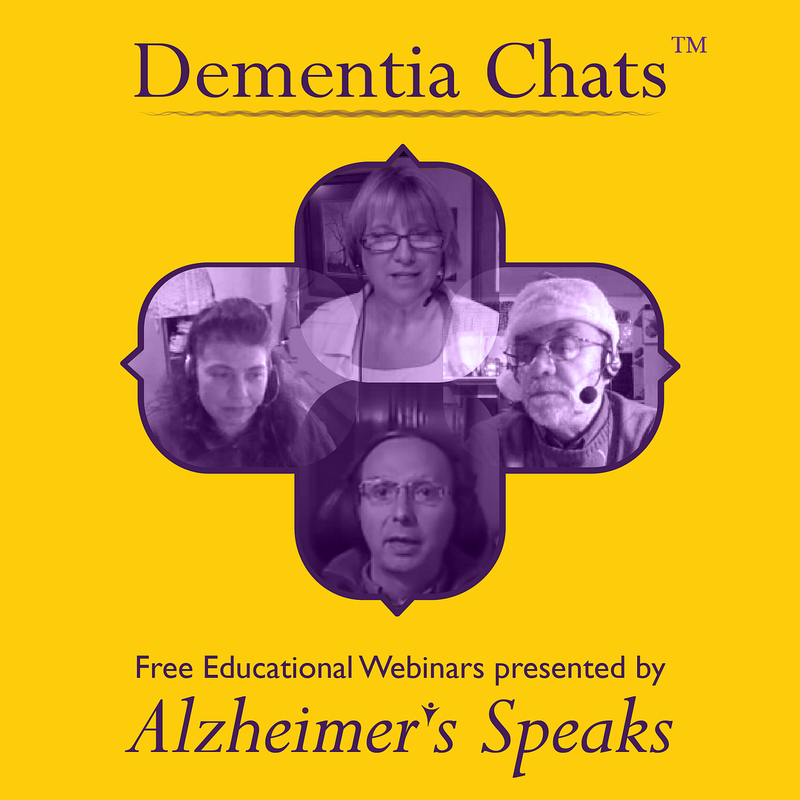 FREE Alzheimer’s Telesummit Live NOW Join Us! Dr Ina Gilmore talk is the Introduction and Overview. 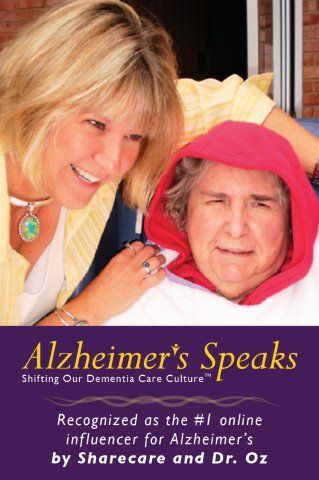 Alzheimer’s disease is life changing for both those who are diagnosed and those who care for them. Being a caregiver doesn’t come with an instruction manual and trying to learn everything on your own can be confusing and overwhelming. Caregiving is hard and can lead to feelings of stress, guilt, anger, sadness … and isolation! That’s why we created the Triumph over the Isolation of Alzheimer’s Telesummit. During this 5-day online event, 17 leading experts will provide the information and resources you need to evaluate your needs, identify action steps and find solutions! Lori La Bey, (LA BAY) is the Founder and CEO of Alzheimer’s Speaks, a US based advocacy group that provides education and support for those dealing with Alzheimer’s disease and dementia worldwide. 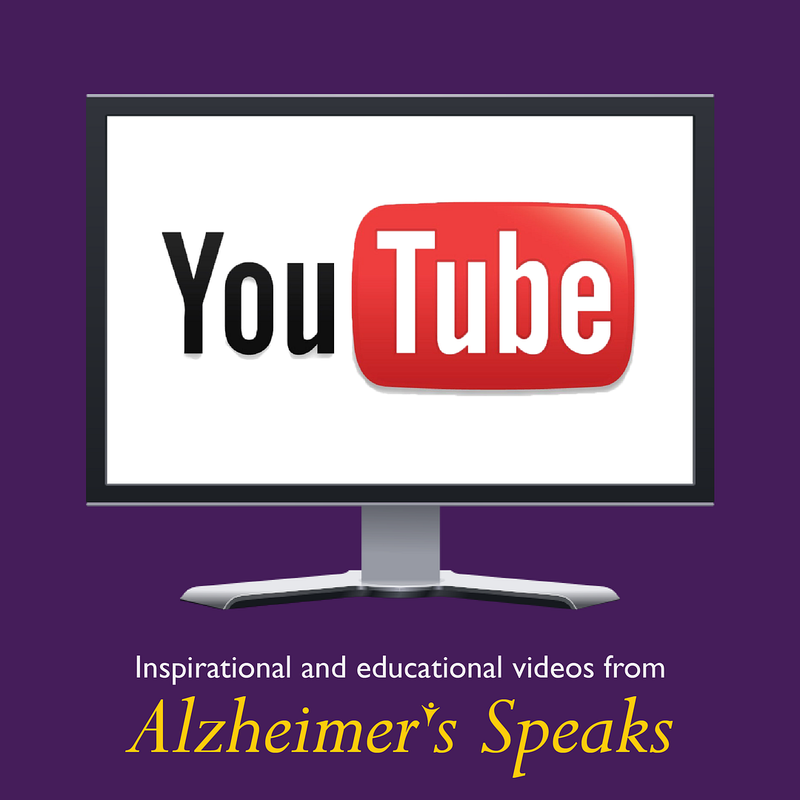 She was named the #1 Influencer online for Alzheimer’s by Sharecare with Dr. Oz in November of 2012. 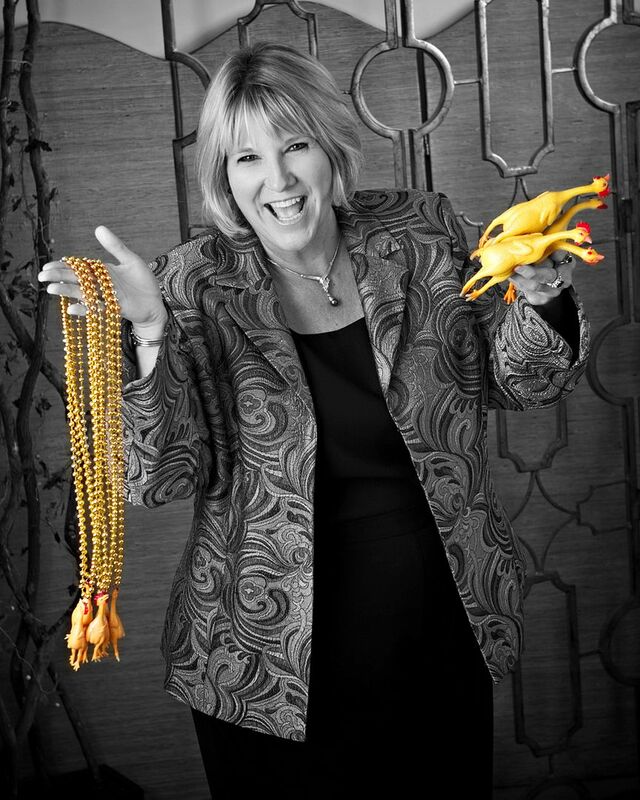 Lori’s mission is to deliver programs, platforms and collaborations which shift caregiving from crisis to comfort worldwide. 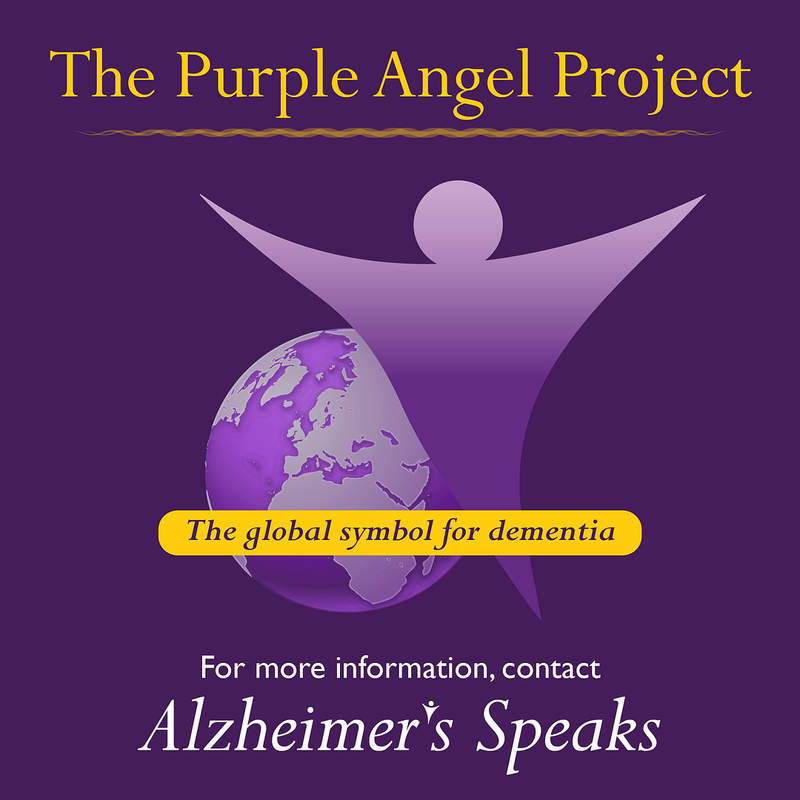 In fact, she was just appointed as an International Ambassador for the Purple Angel Project, the new global symbol for dementia. 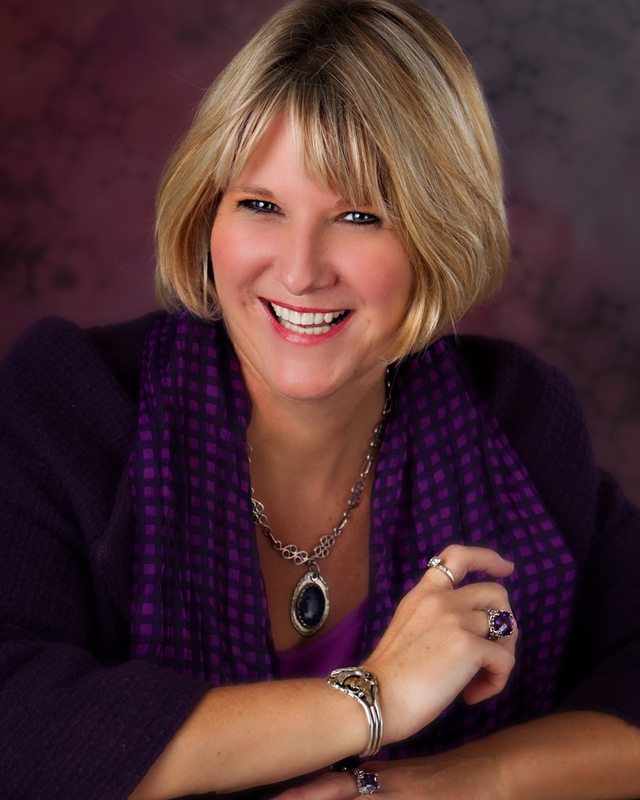 Lori is a highly sought after speaker, trainer, writer and advocate for new delivery systems and attitudes towards those with memory loss. 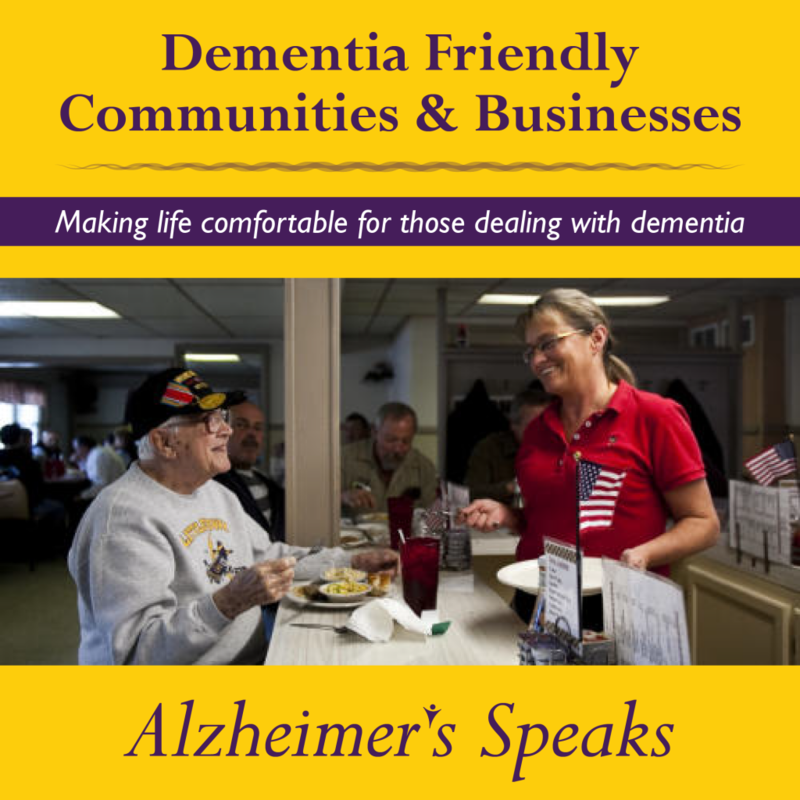 Her training programs are designed for people with memory loss, family & professional caregivers; as well as the public. 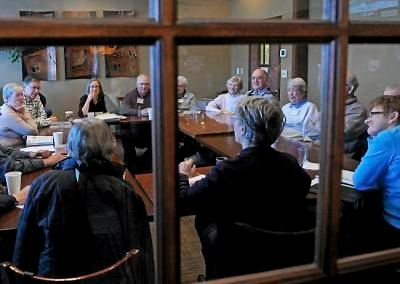 She brought the first Memory Café to the US and just launched a dementia friendly community in WI, which is believed to be one of the first in the US. 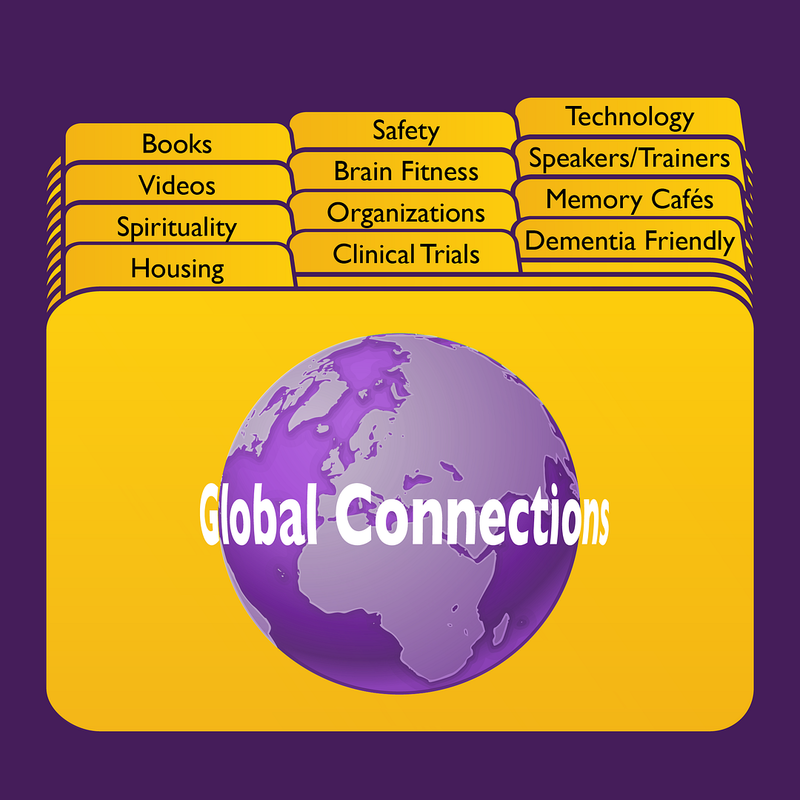 Lori’s talk “Improving Dementia Care Through Economical & Global Collaborations, “ focuses on Memory Cafes, The Purple Angel Project and Dementia Friendly Communities. 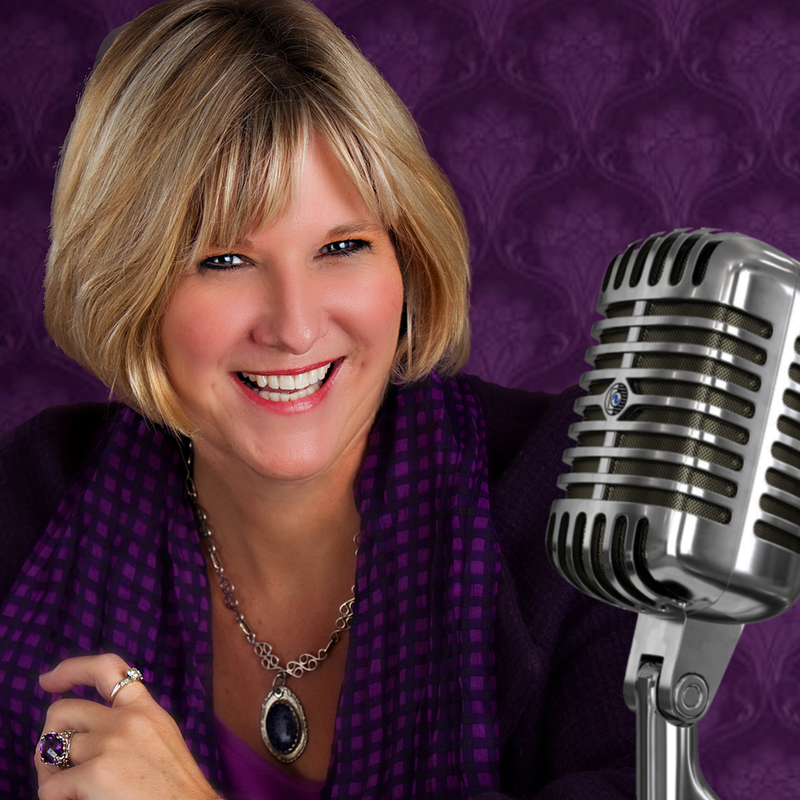 Janet Edmunson is an inspirational speaker, writer and health promotion professional who is dedicated to using her life experiences and inner values to support the growth and self esteem of the people her life touches. While working full-time, Janet took care of her husband, Charles, during the five years he fought a movement disorder with dementia. 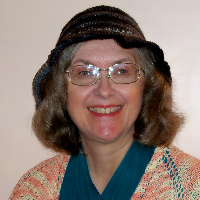 Janet wrote about her experience in her book, Finding Meaning with Charles. Janet’s talk is the “Importance of Positive Emotions for Caregivers.” Caring for someone with dementia can drain us of the emotional health we need day-to-day. Janet explores this exciting research as it applies to family and professional caregivers and their emotional health. 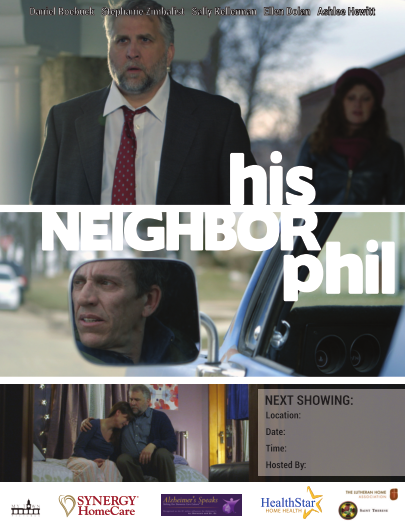 She uses science, personal stories of caring for her husband during his neurological illness, and practical activities to explore positive ways to get through this challenging life experience.